Home > Financial Freedom > Financial Freedom is Now Available Worldwide!! Today is an emotional day for me. I’m extremely excited, happy, and even a little nervous. It marks the culmination of over thousands of hours of hours of work, stress, struggle, and hustle. It’s one of those moments in life that actually lived up to the hype! Financial Freedom: A Proven Path to All The Money You Will Ever Need is now available worldwide everywhere books are sold!!! All day the book has been #10 in the Top New Releases across all of AMAZON!! So crazy. 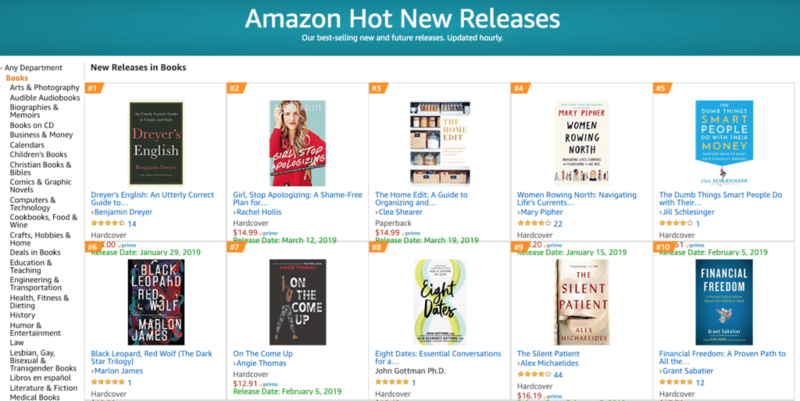 A few hours ago the book hit #38 across all of Amazon, but I was at the book release party so I only caught it at #40! I wanted to say a quick thank you to you! Yes, you! I would never have had an opportunity to write this book without you reading the blog, listening to my podcast, sharing my content, and asking such incredible questions – helping me to think about money in different ways. 1) How did you actually go from $2.26 to $1.25 million and reach financial independence in 5 years? 2) How can I do it? Financial Freedom is for you. It answers both those questions and a whole lot more! In this chapter I outline what’s covered in the book and share my story. I can’t wait to hear what you think! If you want to learn more about the book check out the entire first chapter by entering your email below. It took me over 2,800 to write Financial Freedom. Writing the book was a lot more challenging than I expected, but it was one of the most incredible and fun experiences of my life. I wrote the book on 12 different flights, in 4 countries, on trains, in libraries, coffee shops, and even my apartment laundry room (it was quiet!). Phew it was a lot of work, but totally worth it. In this bonus episode, my friend Cody interviews me and we go behind the scenes on why I wrote the book, how I wrote the book, and the ups and downs of the process. 3. FREE TOOLS & CALCULATORS ARE NOW LIVE! I’ve built a number of tools and calculators to support you on your financial freedom journey. These are the exact tools that I used myself and are all of the ones referenced in the book. They all work on any type of device, including your phone!! Check them out here! 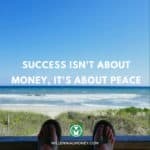 Come join to connect with me, other readers, share ideas, and get support on your own Financial Freedom journey. I want this to be a super supportive community and I’m really excited to build it! I can’t wait to see you inside! 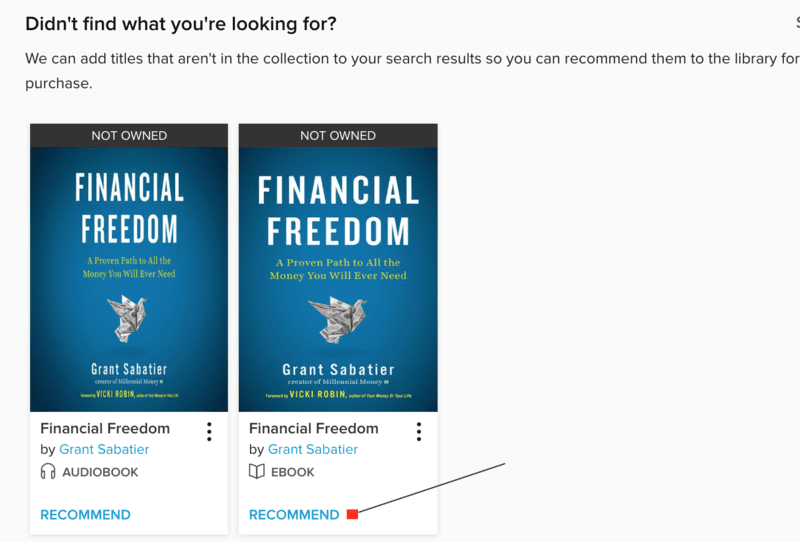 Please note, you must have ordered, read, or listened to Financial Freedom in order to join the community. 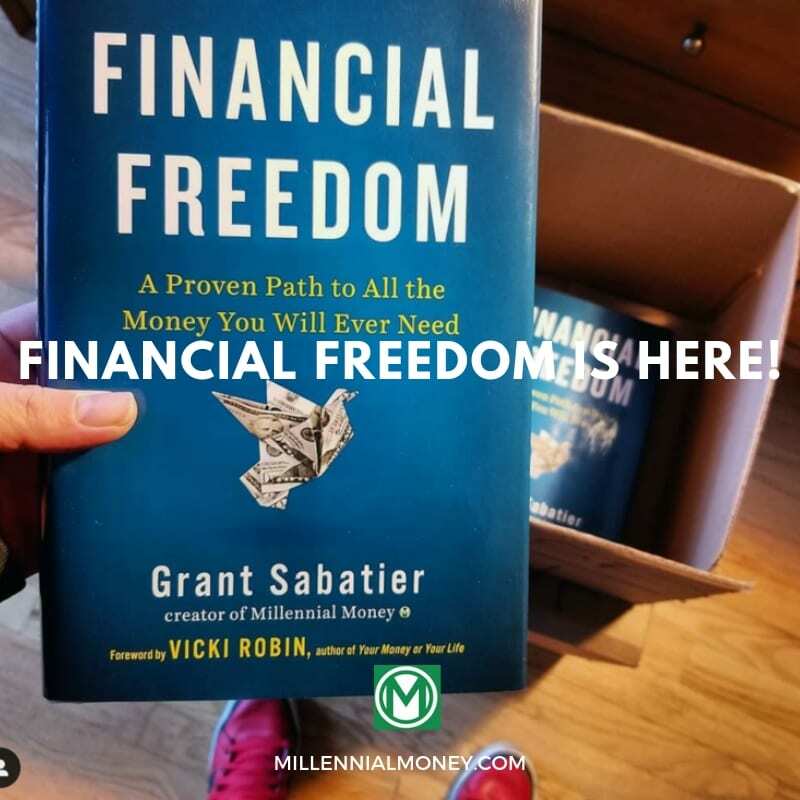 To celebrate the release of the book this week I’ll be doing a live online event with my friend J.P (who retired at 28 and is one of the stories featured in Financial Freedom. While Financial Freedom is about a lot more than retiring early. 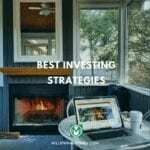 J.P knows more about how to retire early than anyone I’ve ever met, and while we both reached financial independence differently, we both share a passion for teaching others how to retire as quickly as you can. We previously hosted an event like this and over 2,000 people showed up!! Oh yeah, and we also do a Live Q&A so bring your questions! Live Thursday at 8 pm EST. Sign Up for Free Here. Request Financial Freedom at Your Library!! You can also request your local library to get the ebook and audiobook by asking your librarian or simply recommending the book on your library’s ebook or audiobook website! Even if you’ve bought the book, I’d love your help getting it into your local library so other people can read it! 2. Then click Recommend under Financial Freedom! Financial Freedom is Now Available Everywhere Books Are Sold! Thank you again for your support and helping me share this story and message with the world. After you read or listen to the book shoot me an email. I’d love to hear what you think! !